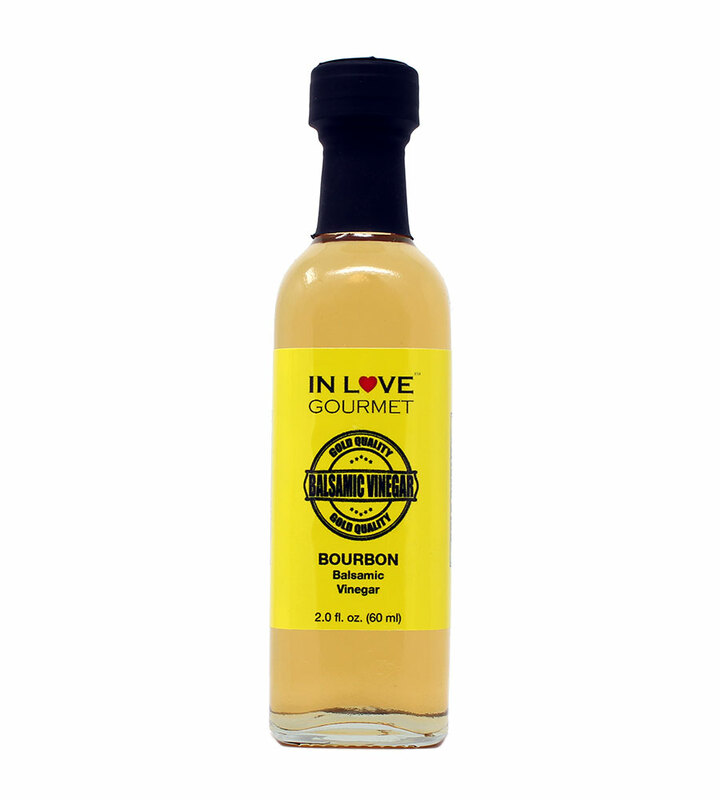 Our bourbon balsamic is amazing used as a glaze on grilled red meats. This balsamic has all the subtle flavors of a well aged bourbon like strong notes of vanilla, a fruity spiciness and even the subtle effects of aging in charred barrels. 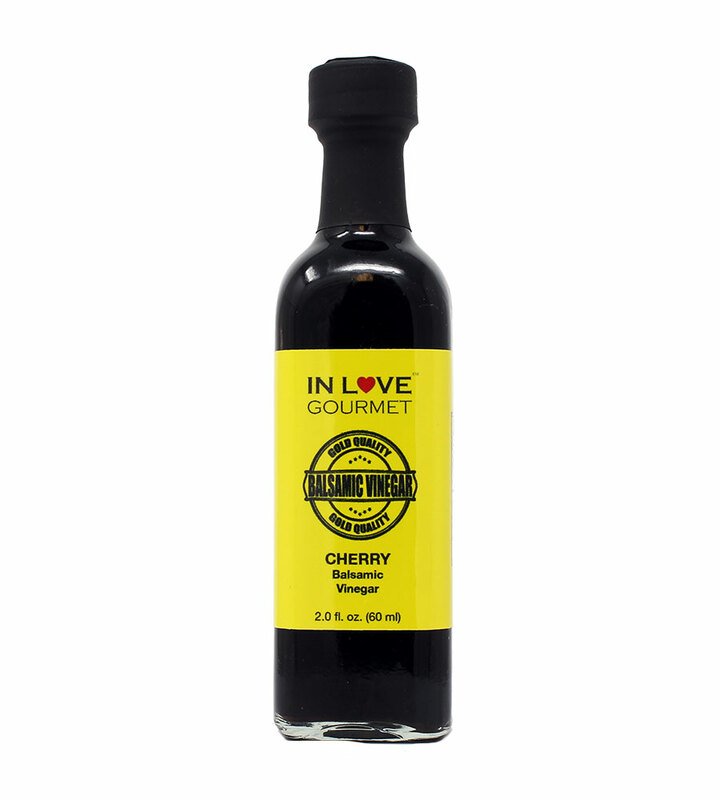 Fresh cherries from the San Joaquin Valley were reduced down and added to balsamic vinegar from Central California. This balsamic vinegar from Modena, Italy, aged together with South American pure cocoa condiment in cherry wood barrels is exquisite on game meats, fresh soft cheeses, fruit fondues, desserts, pastries, yoghurt, ice-cream, and waffles. 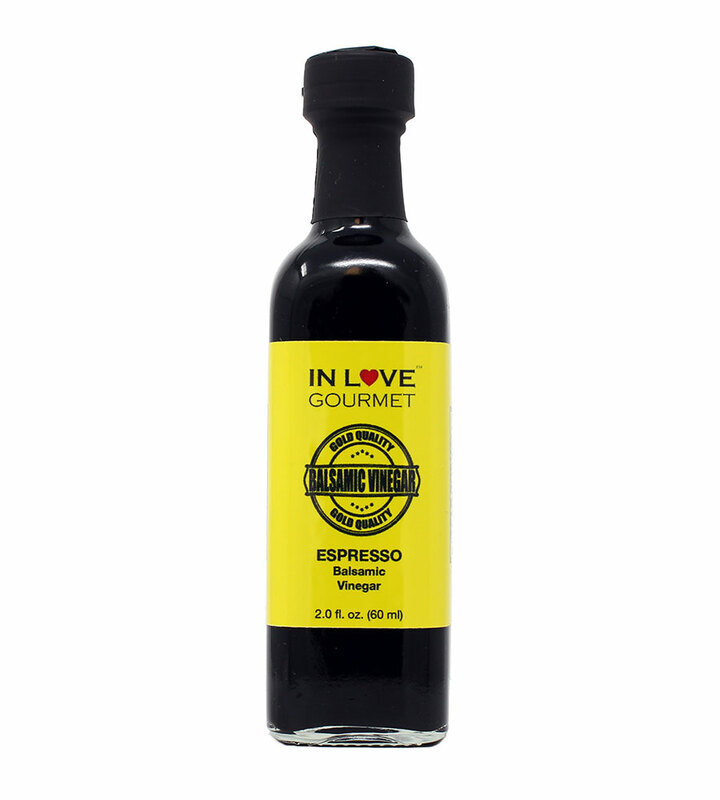 This rich and savory cask aged espresso balsamic vinegar from Modena, Italy, is exquisite on game meats, fresh soft cheeses, fruit fondues, or waffles. Better yet, impress your guests with a mocha ice cream and fresh strawberry parfait topped with shaved dark chocolate and drizzled with Espresso Balsamic Vinegar. This white balsamic vinegar is made in Modena, Italy, from local grapes and aged in oak barrels. 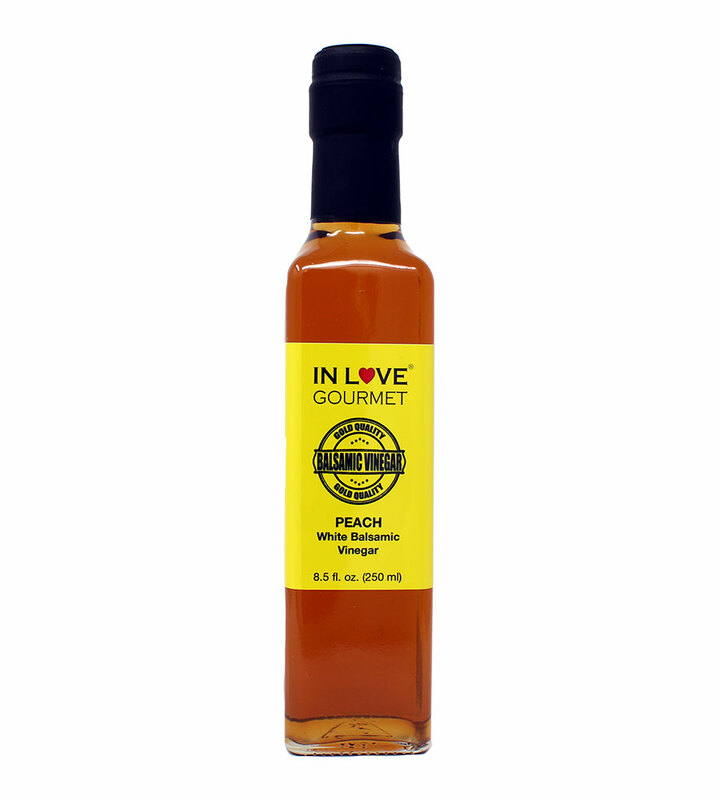 The peaches are picked perfectly ripe, crushed and left to ferment naturally , then added for a sweet and fruity vinegar. 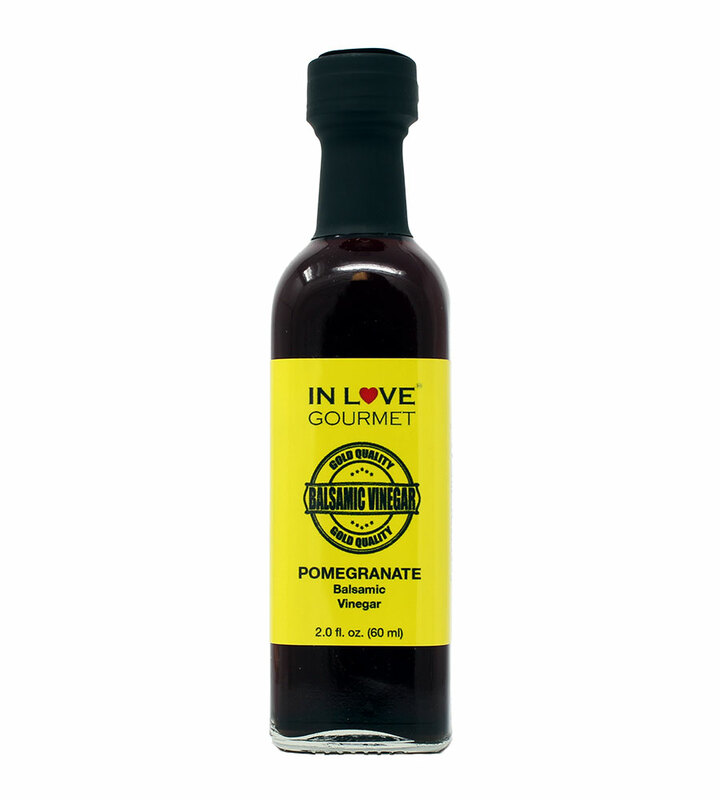 The use of California fruit with balsamic vinegar from Central California creates a sweet, luscious vinegar with strong pomegranate overtones. Adds a unique and authentic flavor to any dish. 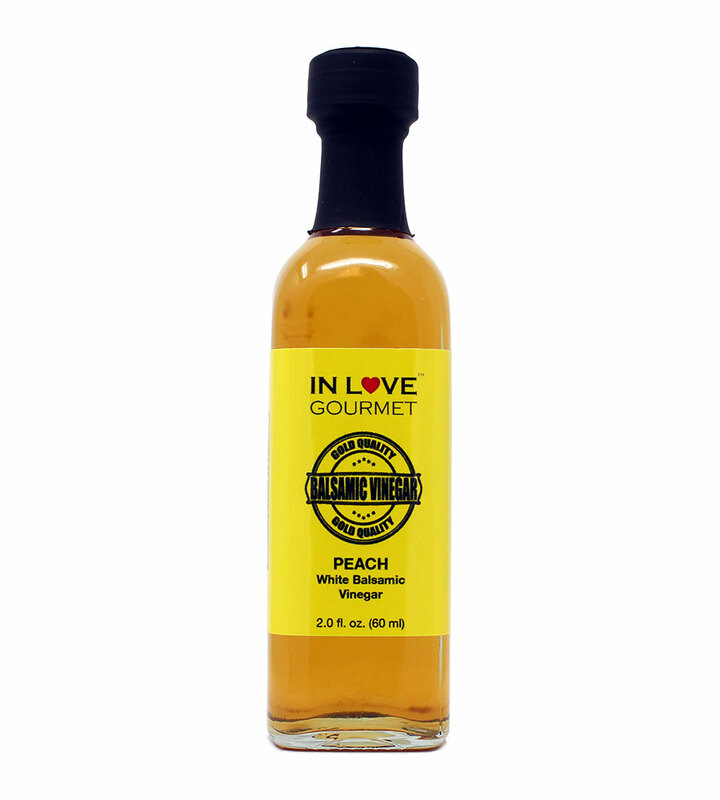 Pairs well with our Lemon, Italian Herbs, or Garlic Infused Olive Oils. 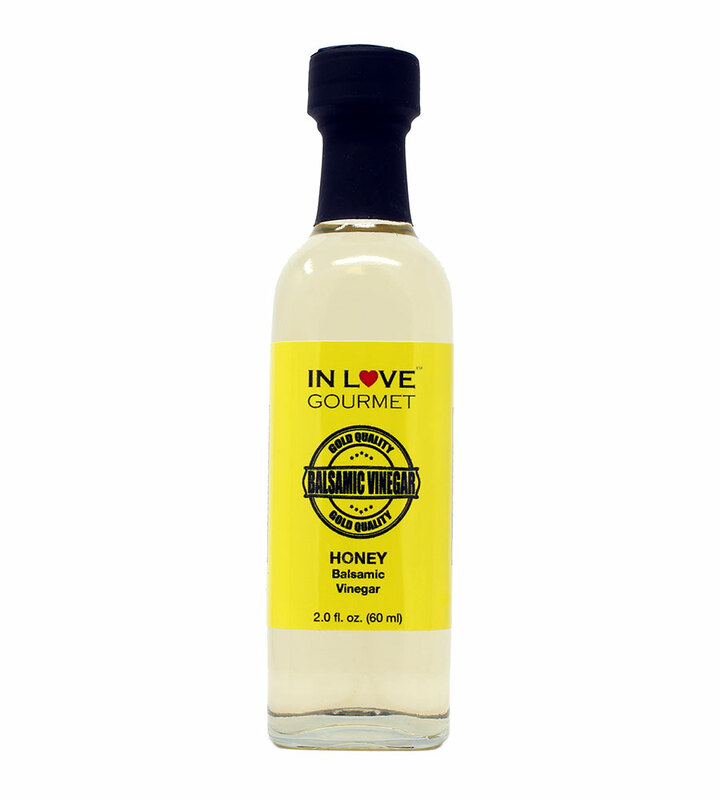 Great on beef, lamb and poultry or drizzled on feta cheese. 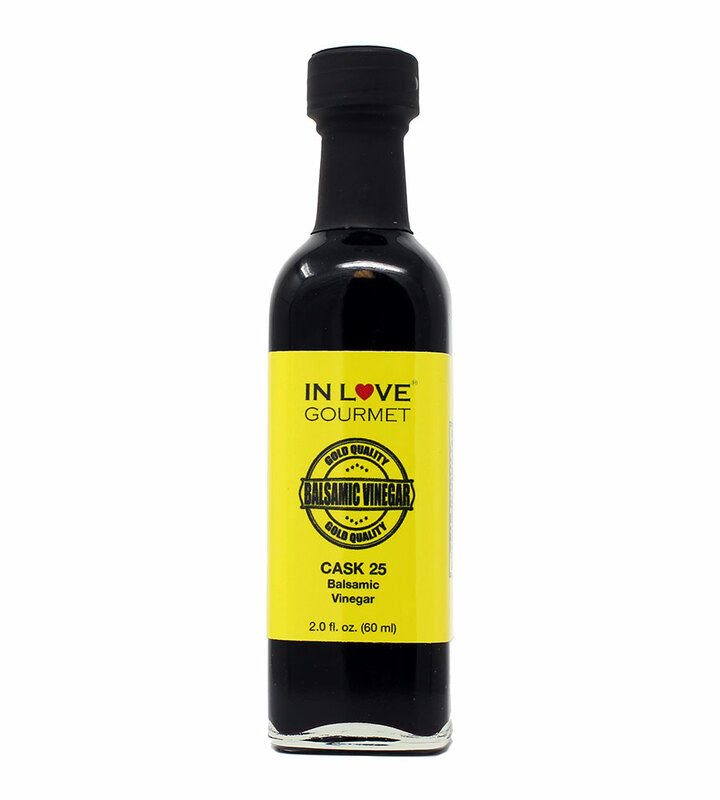 We chose this balsamic vinegar because of its richness and depth of flavor. You have discovered your goto for a premium aged balsamic vinegar. This balsamic vinegar is absolute delicious. Delicate nutmeg, allspice and cinnamon scent this festive Balsamic, made in Modena, Italy. 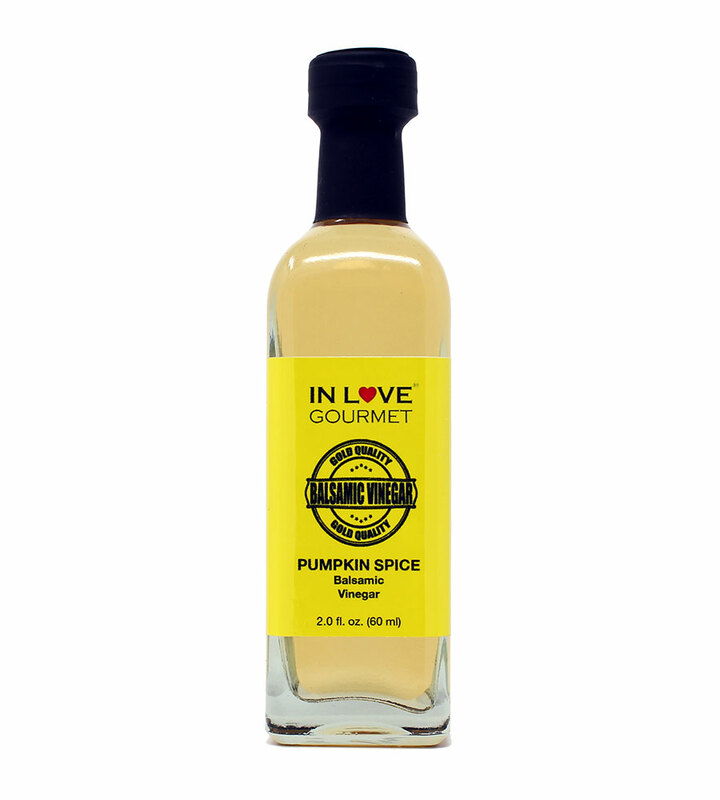 This condiment is delicious draped on butter lettuce or used in marinades for squash. Sprinkle over shortcake with fresh cream and cinnamon and your guests will keep coming back for more. This balsamic vinegar from Modena, Italy is made from local white grapes and has a classic balsamic taste. 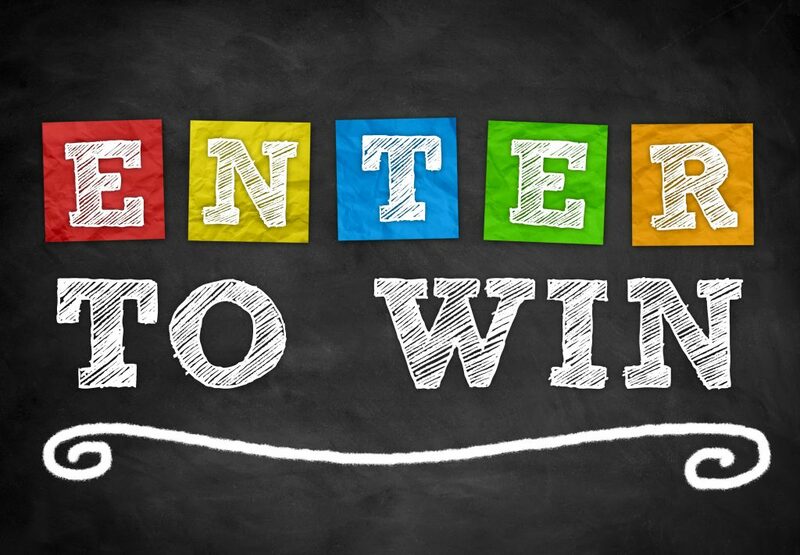 We recommend using as a stand alone salad dressing. Also great mixed with fresh cut vegetables, dress with any of our extra virgin olive oils. 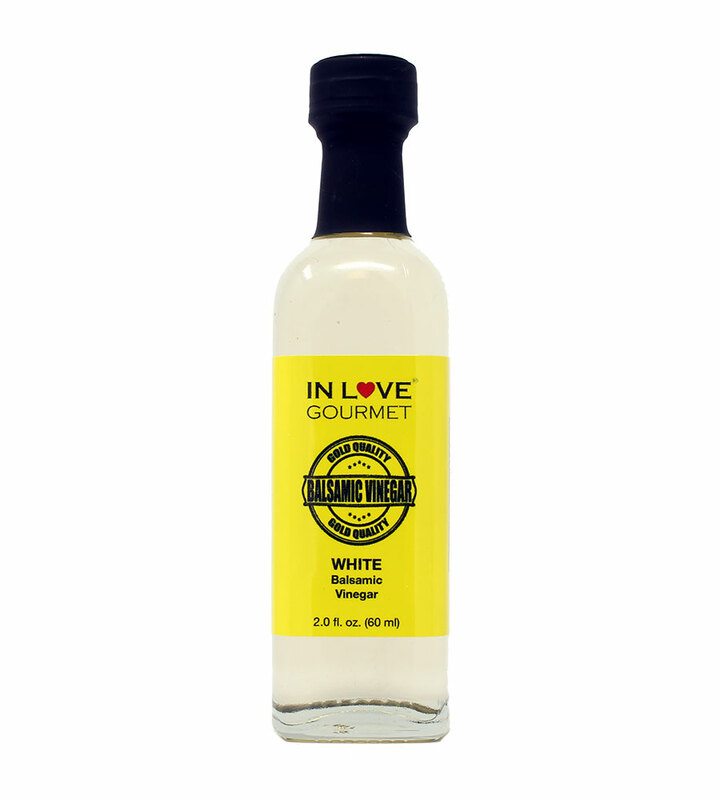 Our coconut infused white balsamic from Modena, Italy, is fabulous in vinaigrette or other dressings used on green salads with citrus and citrus based sauces. 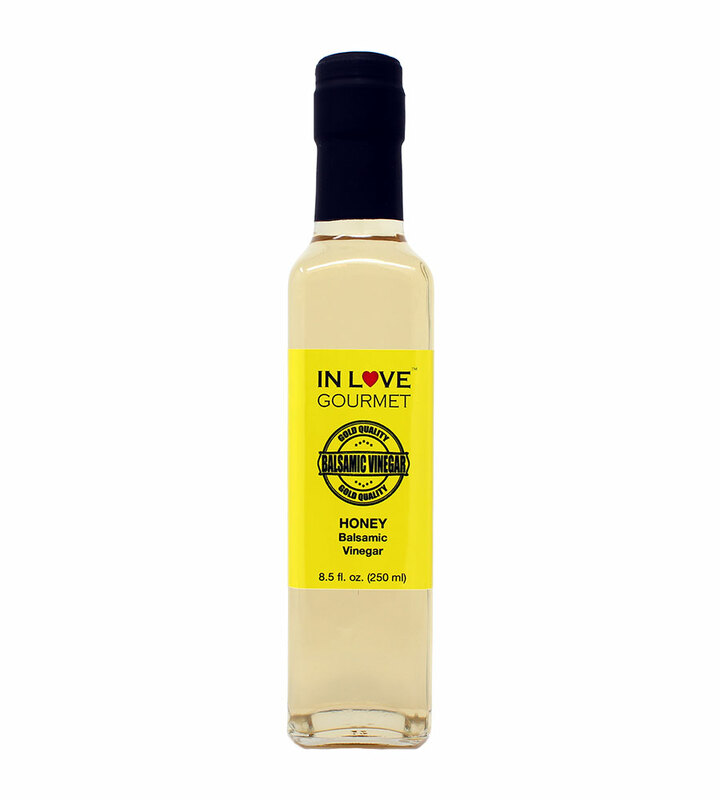 This rich and syrupy cask aged honey balsamic vinegar from Modena, Italy, has a fruity aroma and a delicate flavor, perfect on salads and vegetables, fish, poultry, roasted meat, and sweet and sour dishes. This balsamic leans a little more heavily on the basil flavor with an underlying flavor of ripe tomatoes. It is ideal as a garnish for tomato or bell pepper soups, in pasta dishes or as a drizzle or marinade for poultry dishes. 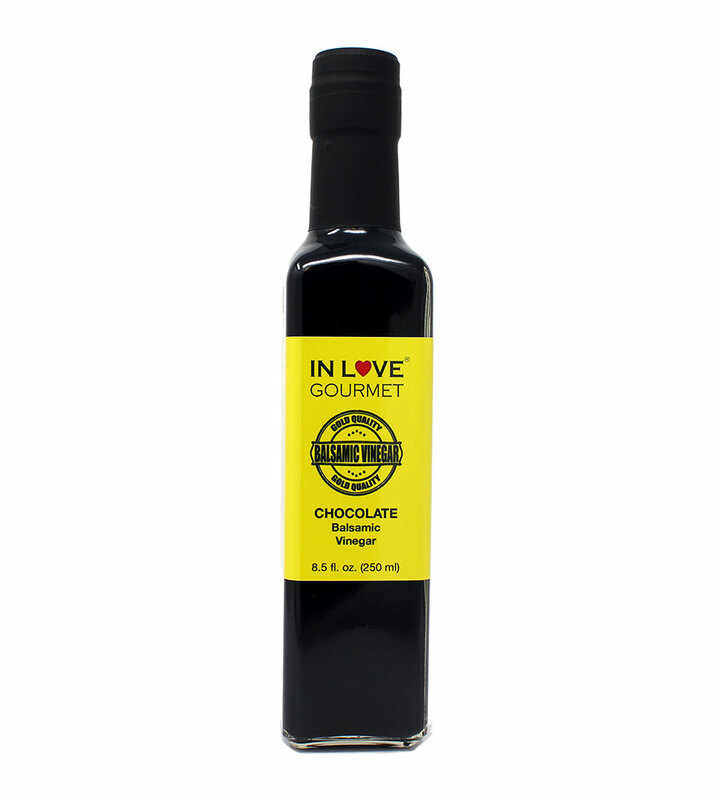 It is delicious drizzled on any number of cooked vegetables or as a dressing on a Caprese salad with a little extra virgin olive oil. This balsamic vinegar from Modena, Italy, is blended with real fruit juice. It has a delicate blackberry flavor. 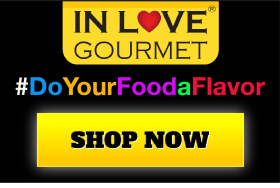 It is perfect on salads and vegetables, fish, poultry, and roasted meat. We love it on vanilla ice cream! This balsamic vinegar from Modena, Italy, is blended with real fruit juice. A perfect blend of sweet and sour, it will bring back childhood memories of blueberry syrup on pancakes, but with a tart, gourmet flourish. This balsamic vinegar from Modena, Italy, is blended with real fruit juice. It leaves no doubt as to the fact that it was made with raspberries. You'll think you are eating raspberries stewed in an aged balsamic. 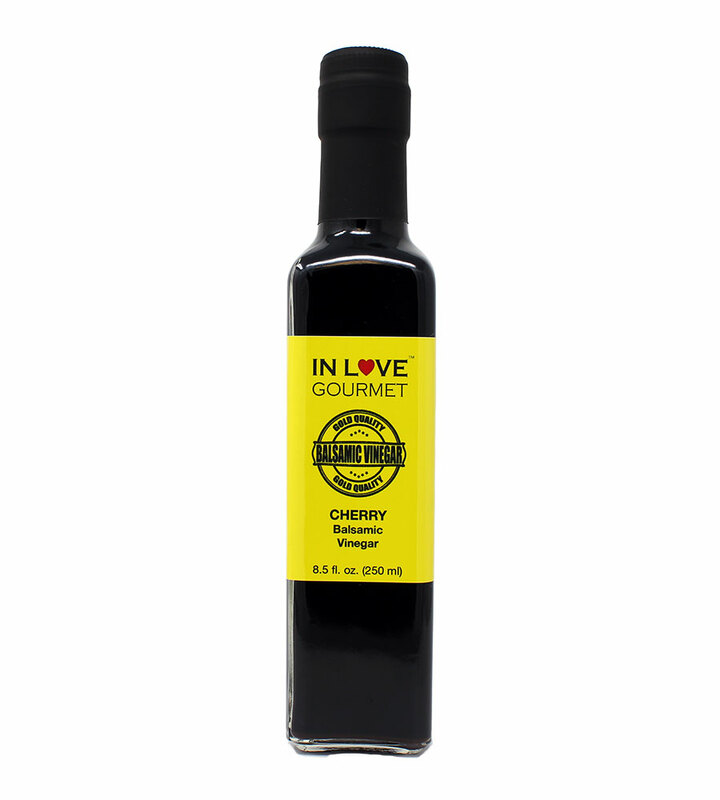 This balsamic vinegar from Modena, Italy, is blended with real fruit juice. The strawberries are picked perfectly ripe, then crushed and left to ferment naturally, then added for an intensely fragrant strawberry vinegar. This balsamic vinegar from Modena, Italy, is blended with real fruit. 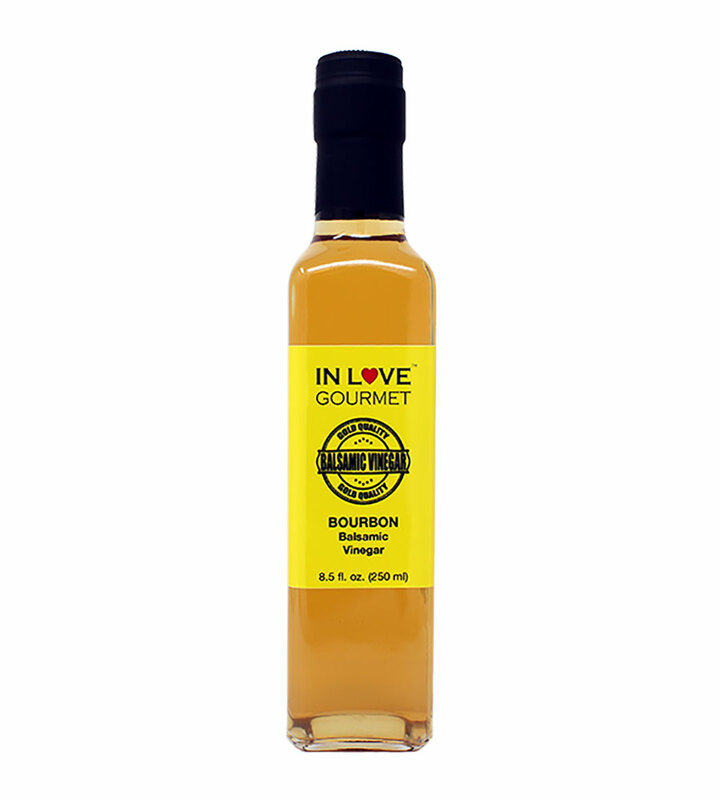 It combines the best of our flavored balsamics and our aged balsamics. It has the complex multifaceted balsamic flavors of our cask aged balsamic and the delicious richness of blackberry syrup. This cask-aged balsamic vinegar from Modena, Italy, is made from acetified grape must matured using the Solera method of blending, transferring the vinegar between a succession of high quality barrels of different sizes. 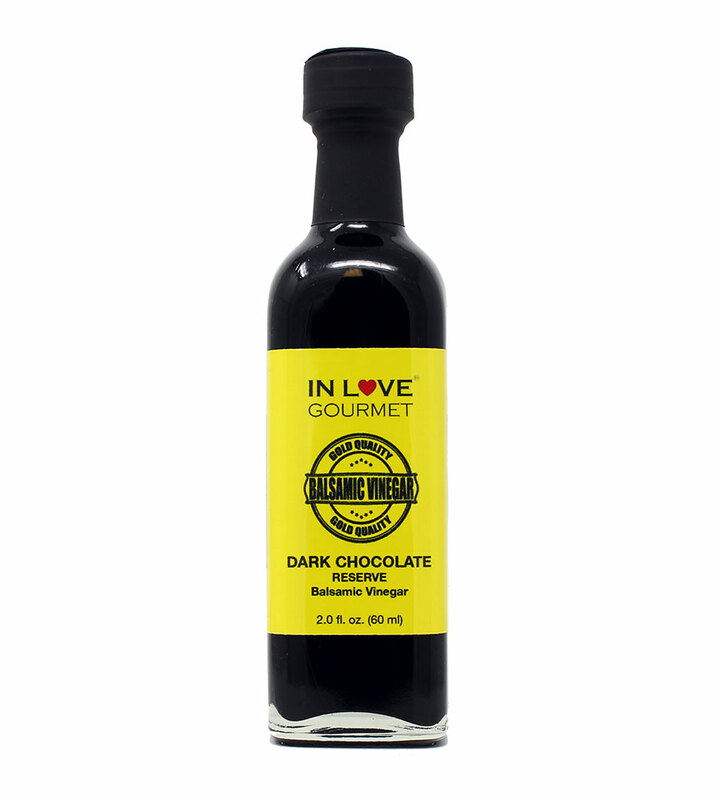 In response to the overwhelming success of the Dark Chocolate Balsamic Vinegar that we introduced in our Mediterranean line, we decided we should take decadence to another level and make a truly one-of-a-kind product with our most dense and sweet balsamic vinegar as a base.